Sonora is rich in minerals and precious metals and is facing threats of new and bigger mines regularly. 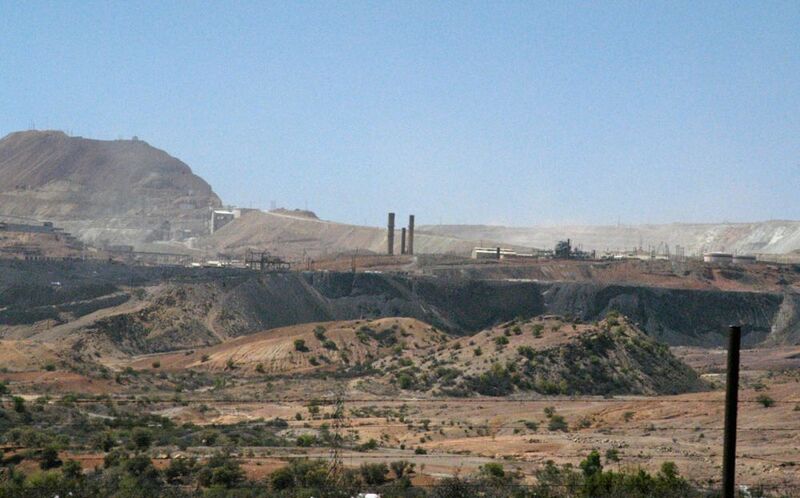 Sonora is the top state for mining in all of México. The region covered by this site is generally very rich in minerals, but mining in the United States can be politically tricky and costly. Expect more foreign mining companies to get serious about exploration and mining in Sonora. There are numerous large scale mining operation all over Sonora and more on the way.